Big love to everything customized! 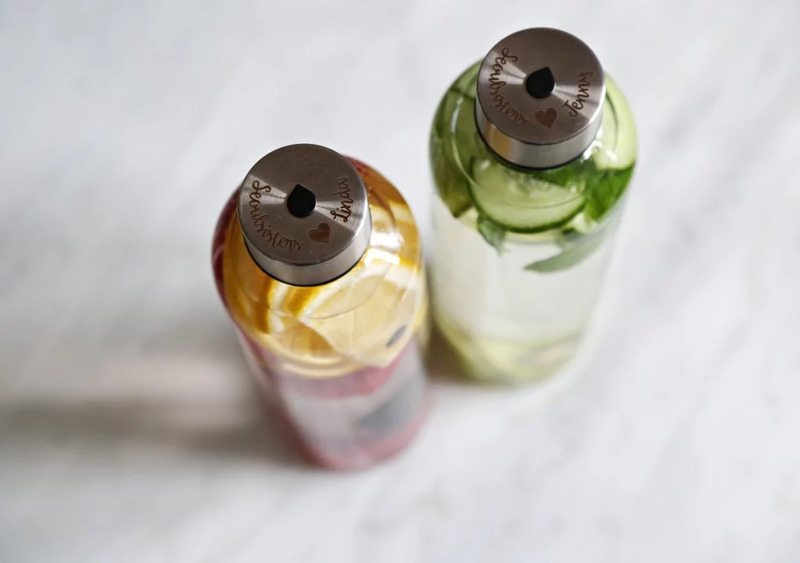 The cutest sister bottles in clean designs, and now we are super excited to start drinking our own vitamin boost water. It's almost emberrassing how bad you are at drinking water everyday, it gets a lot of coffee and juice but not so much natural water. And this is such a great solution for us, it gets colorful and more fun that you can choose whatever you personally like to boost the water with. We have tried a lot of different kinds, but above are our favorites at the moment. 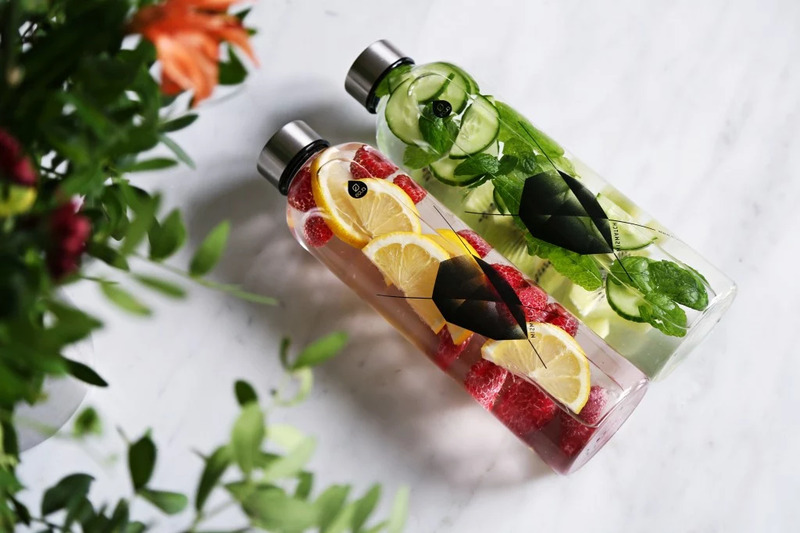 Raspberry with lemon and cucumber with kiwi and mint.